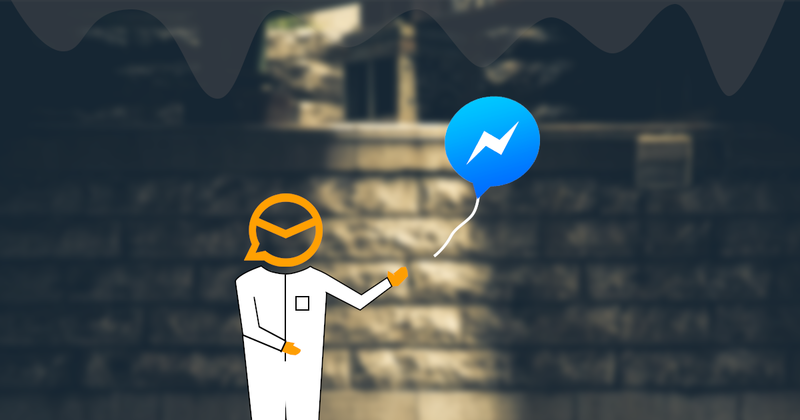 You may have noticed we have removed the facebook chat feature out of the application in one of the recent updates. Since we also quite liked this feature, we just wanted to let you know this is not what we would prefer, but unfortunately facebook has decided to shutdown support for the XMPP protocol and the chat API. This unfortunately left us no other option than to remove the feature from our application, you may remember that we already had to do this with the Skype support in the past. Facebook chat features are currently only supported via facebook native apps, e.g. Messenger or the native web browser UI. And as of today, it is no longer possible to use the chat API with third party applications.